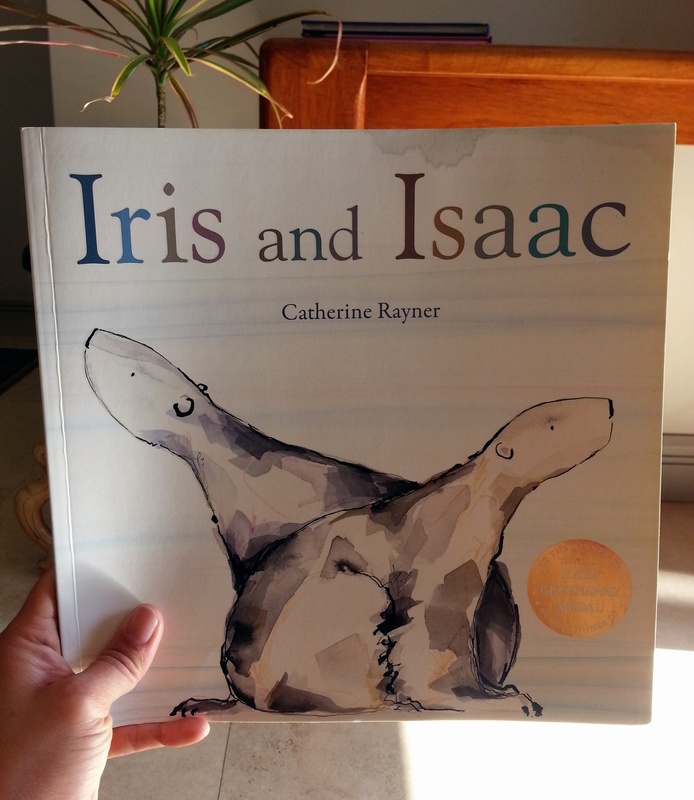 Catherine Rayner’s Iris and Isaac was bought when Iris’s best friend at day care was a boy named Isaac. It’s turned into a perfect example of learning to accommodate and treasure the differences (in bottoms and other things) in the ones you love. 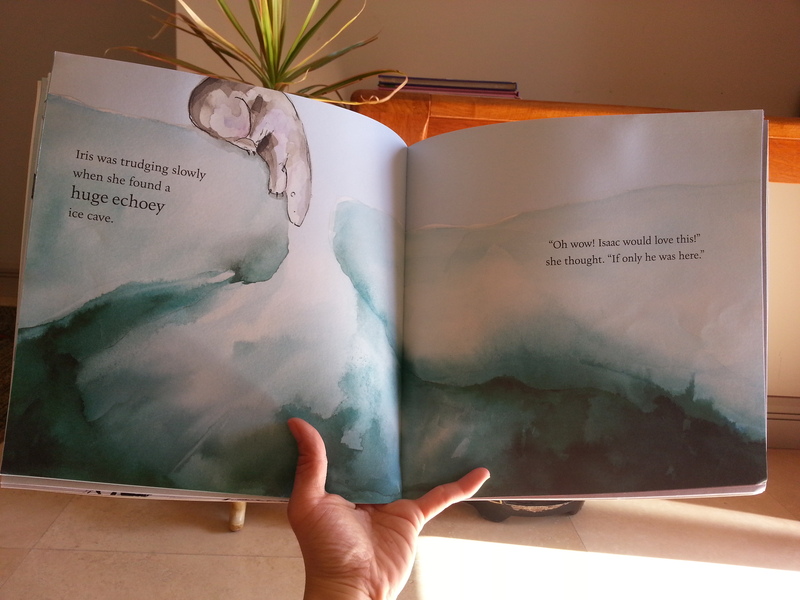 Not to mention how in love I am with the water colour illustrations that are perfect for the story’s setting. Sometime somewhere I heard this said of family, “I have to love you, but I don’t have to like you.” This is very true and acknowledging this, especially between siblings, can go a long way to eliminating familial discord. After all, just because you’re related it doesn’t mean your personalities aren’t going to clash. The most important thing is that you love, respect and support each other no matter what. It is not essential to absolutely love being in each other’s company 24/7. That said, as Iris turns three, I’m finding I actually like Iris as her own person and not just as my daughter. 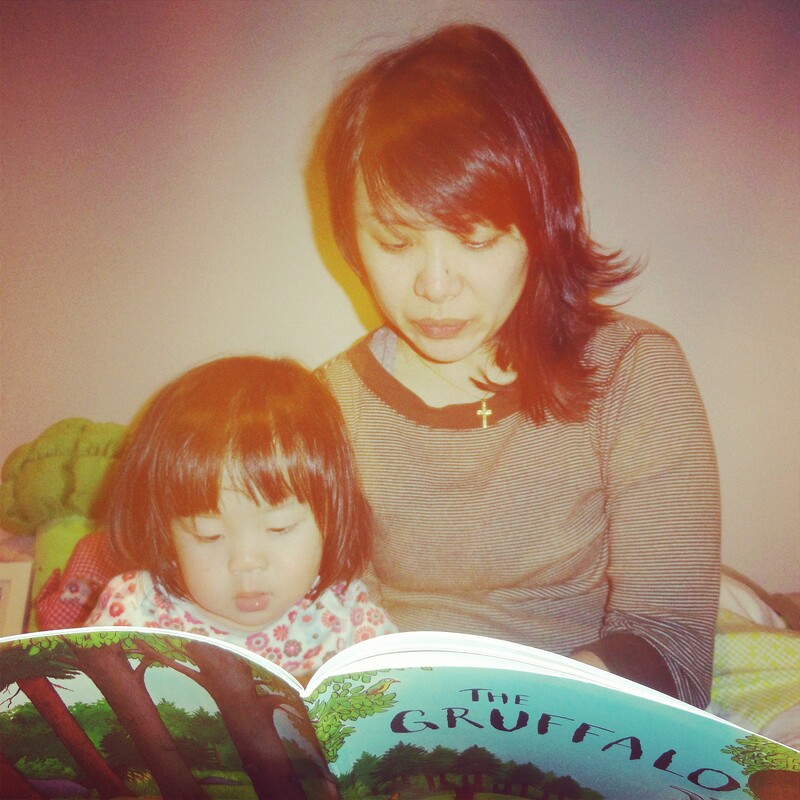 Putting aside my natural maternal love and the custardy gooey feelings that overflow every time I look at her adorbs cheeks and squishy little toddlerness, I find myself enjoying the time we spend together because of who Iris is. She is very affectionate, free with her love and isn’t afraid of expressing her feelings (good and bad). While she can be a bit sassy, like her mum (heh), she is also hilarious and a consummate clown. She’s a fearless climber, like me when my joints still allow me to climb, and loves mucking about. She’s very observant, sensitive to others’ feelings, creative and very smart (sometimes a bit too smart). 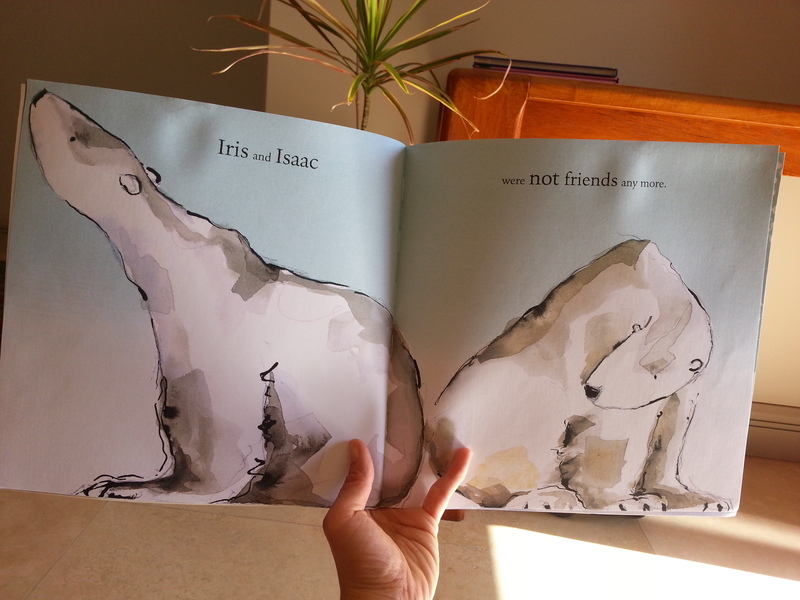 In Iris and Isaac, two polar bear BFFs have a falling out because Iris bear made a snow nest that was too small for both their big, furry bottoms. They both huffed off in different directions and spent the rest of the day missing each other terribly. Every time we reach the reunion page, my Iris gasps, grins and gives me a big hug. This alone makes the book totally worth it. The two bears then work together to make the perfect snow nest to fit both of them, bottoms and all. They then cuddle up and go to sleep, which makes it a great bedtime story too. Sure, my Iris certainly has her moments (see last post “Perfection is Overrated”). She is a tad too active for my mellow nature, a bit of a teacher’s pet and is beyond talkative. “I need to talk!” Blah, blah, blah. However, overall, I think, Iris and I are going to be great pals. And I’m not just saying that because she popped out of my abdomen. It’s all about seeing the child for who they are, not what you want them to be and not as your child even. If you really don’t enjoy each other’s company, there’s always cake and reality tv. Seeing other people’s exaggerated dysfunction with the addition of lots of sugar, will give you a false sense of normalcy.